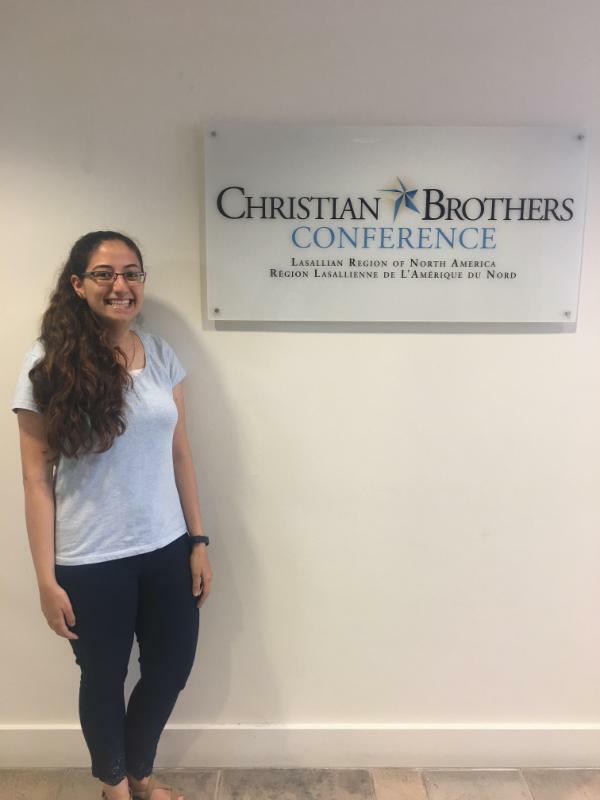 Bethlehem University Student Interns in Washington, D.C.
Lara Kasbari, a rising Senior at Bethlehem University, is interning this summer in Washington, D.C., at Christian Brothers Conference. Lara is a Business Administration major with a minor in Marketing. 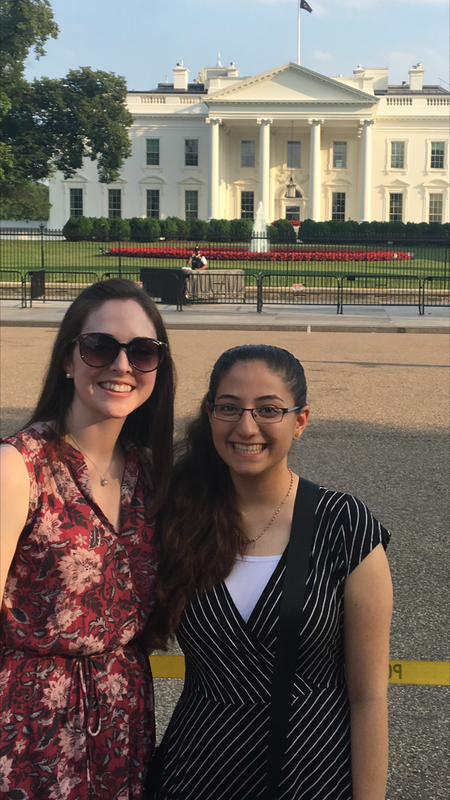 Lara is shown (right) in front of the White House with Caitlin Schlageter. Lara arrived in Washington on the 11th of June and will return to Palestine on August 5th. As a part of the Ambassador program at Bethlehem University, Lara had the opportunity to apply for this internship. She is excited about the chance to "experience a real working environment, getting a taste of the American work-ethic and culture. I am so happy to be working for a Lasallian organization, whose values I identify with, and know and love. I look forward to bringing these values and experiences back home to Palestine." Her specific internship experience is broken into three phases. First, she will help to coordinate the training of Lasallian volunteers. Secondly, she will help with fundraising and grant research. Finally, Lara will work with social and electronic media, helping to continue Christian Brothers Conference's high-quality online and social media messaging. This internship will give her a broad experience of not-for-profit work. On top of her classes and academic requirements, Lara finds time to be part of the Ambassador program, representing Bethlehem University internationally. She is one of the students who greets visitors to the University, showing them around her “second home.” Along with volunteering, she also is part of a debate club and theater team. A member of the Christian Youth Association at Bethlehem University, she often volunteers and participates in spiritual retreats. Lara finds time to relax by reading and listening to music. 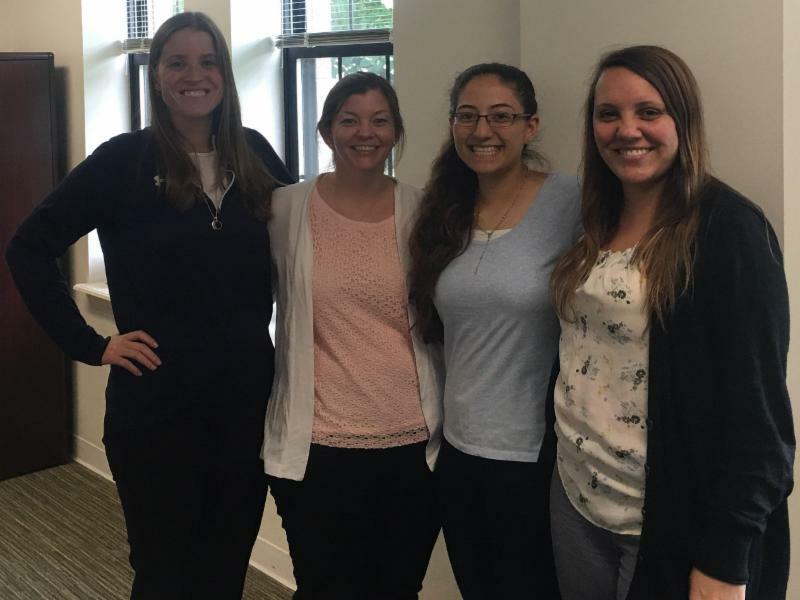 As a product of Lasallian formation, it is fitting that Lara is interning with Christian Brothers Conference, furthering the worldwide Lasallian mission of providing a human and Christian education to young people, especially the poor. This intern ship program is made possible by the generosity of the Sir John McGuckin Mentoring and Internship Program of the Northwestern Lieutenancy of the Equestrian Order of the Holy Sepulchre of Jerusalem. 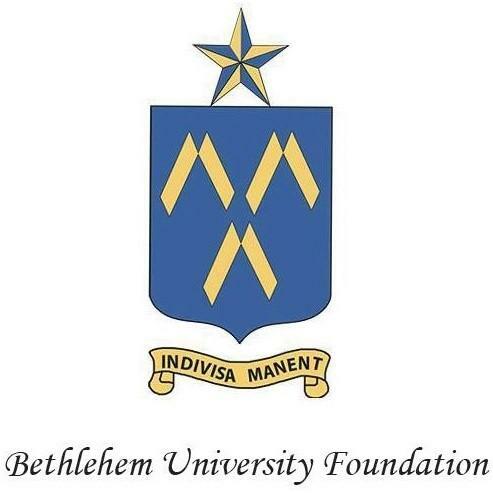 Bethlehem University Foundation staff, along with Lara, will be attending the Holy Land Festival on the 15th of July at the Franciscan Monastery in Washington, D.C.. Please click here for more information. To learn more about Lara, click on the links below to visit her YouTube channel, where she describes her life and passions at the University and in Bethlehem.